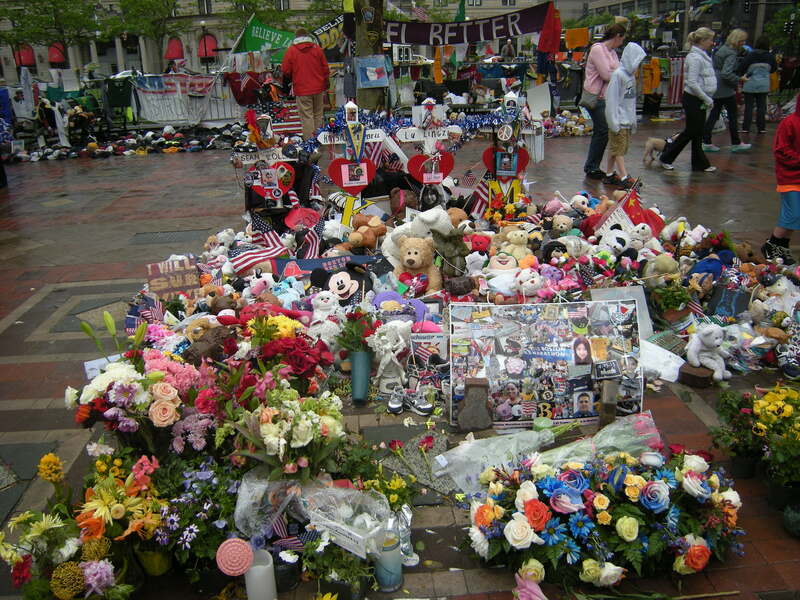 Our Marathon is a crowdsourced archive of pictures, videos, stories, and social media related to the Boston Marathon; the bombing on April 15, 2013; the subsequent search, capture, and trial of the individuals who planted the bombs; and the city’s healing process. 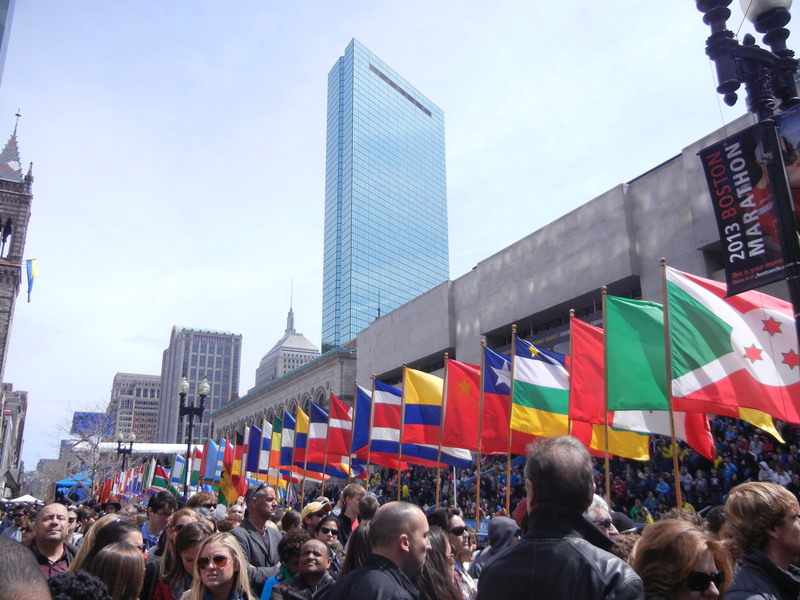 Our Marathon allows the public to explore not only what happened during the event, but also how the event was experienced by Bostonians, visitors to the city, and those many members of the “Boston diaspora” who were far away but deeply engaged in the unfolding events. The archive serves as a long-term memorial, preserving these records for students and researchers, providing future historians with invaluable, local windows into an important national event. The project was originally founded in April 2013 by faculty and students affiliated with the NULab for Texts, Maps, and Networks in the College of Social Sciences and Humanities, and since September 2014 the Digital Scholarship Group at Northeastern University Libraries has managed the site and its long-term migration and preservation. Nearly 2,000 letters were sent to the City of Boston by people from all over the world. The letters and cards were collected by the Boston City Archives and then digitized by Iron Mountain, a records management company that generously donated their time and resources to the project. In the summer of 2014, Our Marathon staff created metadata and redacted personal information on some records. Physical copies of letters are held by the Boston City Archives; Our Marathon’s digital collection is a representative sampling of those materials. In the spring of 2013, the Boston City Archives gathered these items in order to preserve the historical record of this unprecedented outpouring of support. Thanks to the tremendous efforts of its staff, as well as a generous donation of time and resources made by Iron Mountain, the Boston City Archives has digitized these items. In the Spring of 2014, Our Marathon staff created metadata records for these items and added them to the project’s collections. 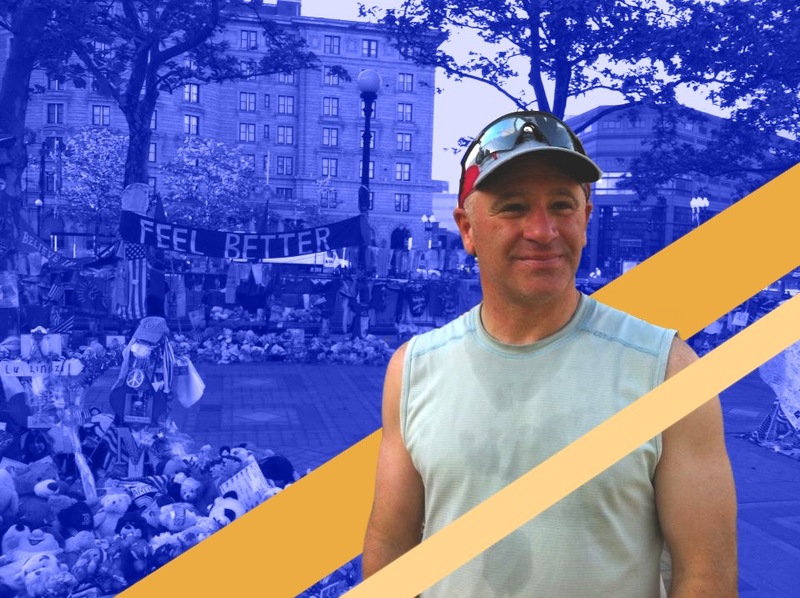 Our Marathon is a crowdsourced collection of pictures, videos, stories, and social media related to the Boston Marathon; the bombing on April 15, 2013; the subsequent search, capture, and trial of the individuals who planted the bombs; and the city’s healing process. We invite you to explore the collection.